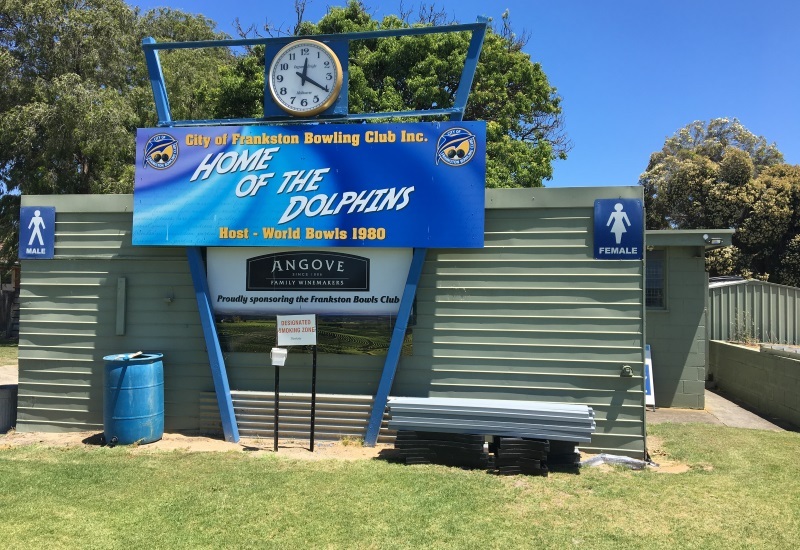 Frankston City Council in Victoria expand their recycled plastic product community by installing new Daintree Seats at Frankson Bowling Club. The Daintree Seat has a relaxed slanted back and is available in a choice of three sizes or can be custom-made to almost any length, making it a popular choice for parks, gardens, offices and pool areas. 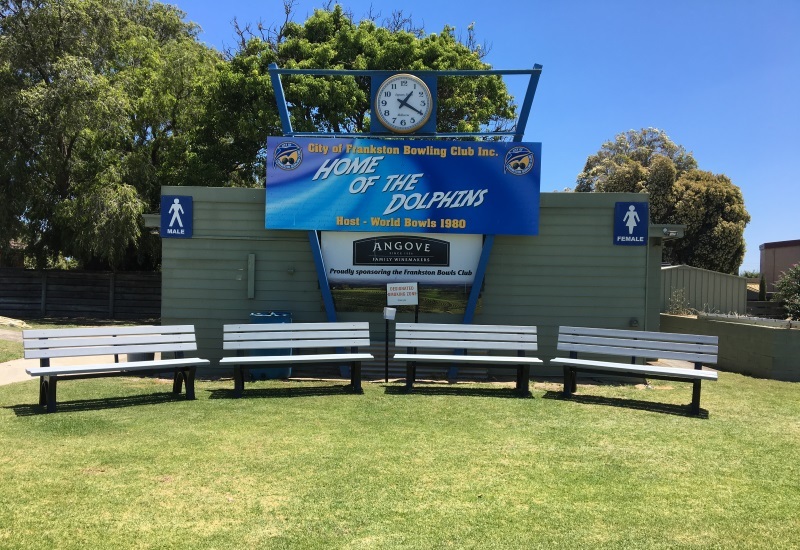 The seats were flat-packed to Frankston Bowls Club, but within 24 hours Replas staff were able to visit the venue and assemble the furniture within one hour. Replas offers a broad range of quality outdoor furniture, made from durable recycled plastic that is virtually maintenance free, long lasting and termite resistant. Daintree Seats have become a great piece of furniture at Frankston Bowls Club for Frankston City Council.